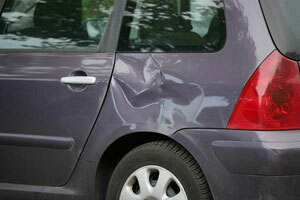 Collision damage to a vehicle is perhaps one of the biggest problems a business can face. Auto body repair can take much more time than normal mechanical repairs. This means that a collision not only sets back a commercial vehicle owner with collision repair expenses, but it also leads to further loss from serious disruption to their business. At City Center Collision Services, we understand this and strive to provide auto body repair services that get commercial vehicles back on the road ASAP. Our commercial auto body shop has been servicing Auburn, WA since 1998 and is well-equipped to handle the complexities involved in performing commercial vehicle repair. Our commercial auto body shop works on all the cars, vans, and trucks that come in for auto body repair with the objective of making them perfectly roadworthy again. We realize that businesses cannot afford to have their vehicles breakdown all the time, nor can they drive with massive damage to the auto body. 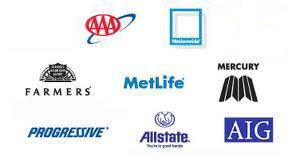 Why Choose Us for Commercial Collision Repair in Auburn? 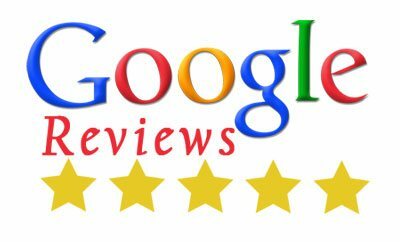 While the assurance of quick and flawless repair is undoubtedly one of the biggest reasons for choosing our commercial collision repair in the Auburn area, it is certainly not the only one! If you happen to need collision repair services in Auburn for your commercial vehicle, head straight to City Center Collision Services! Call 253-948-4655 to discuss your needs with us and schedule the repair job.